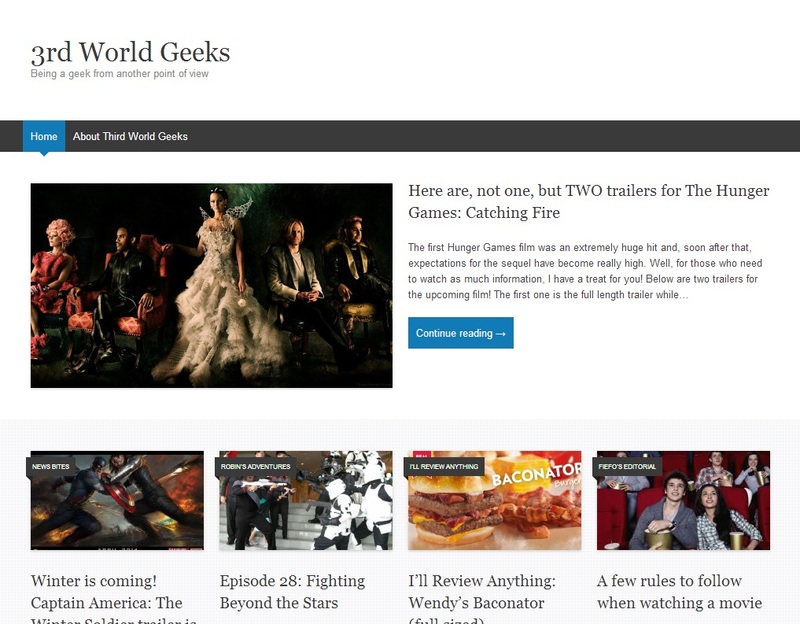 So, you may have noticed that we’ve changed the layout for 3rd World Geeks. It’s a free theme from WordPress called Expound. We’re trying this new layout since it looks much cleaner and may actually prove to be much easier to use. The theme was developed by a Konstantin Kovshenin so I just wanted to also take the time to credit him for the great looking theme! [ Smiles ] Expound is highly rated!